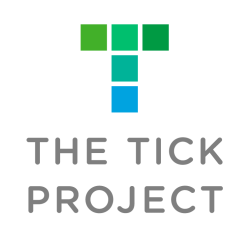 What does it take to participate in The Tick Project? Reside in one of our study neighborhoods in Dutchess County, New York. If you live in one of these neighborhoods, we will be contacting you. You do not need to contact us! Live in a free-standing home with a surrounding yard. Be willing to avoid using tick-killing products on your yard -- other than the ones being tested in the study.